Bring over your little "Pre-ballerinas"! Everyone should dance. The benefits of dance are limitless. No matter the age, our classes keep you strong, healthy and happy. The brand-new dance school Tutu Deluxe has opened its doors on the 27th of February 2017. The studio directors Sandra & Diego Castro are 2 professional ballet dancers, that have performed principal roles and toured with famous companies all around the world. 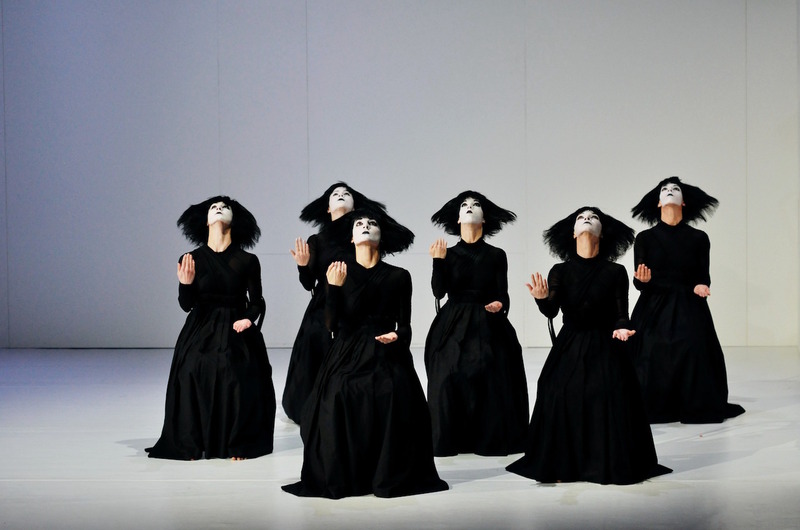 Only to name a few: Lalala Humansteps from Edouard Lock, Les grand ballets canadiens, the Vienna state opera ballet and the Slovak opera house. Now the married couple wants to give their knowledge and passion to the future generation of dance. This traditional, form of dance originated in the Italian Renaissance and is known for its aesthetics, rigorous technique and precise movements. 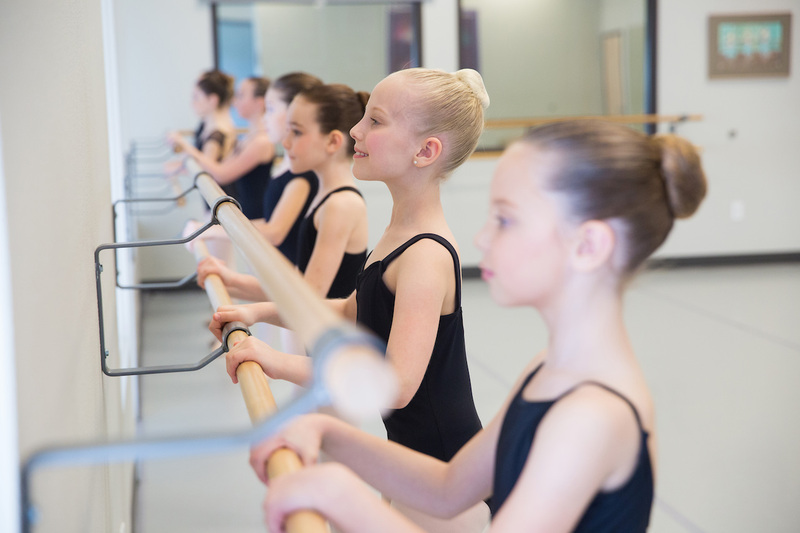 Ballet at any age is an ideal fun activity for kids to improve strength, flexibility, posture and confidence. 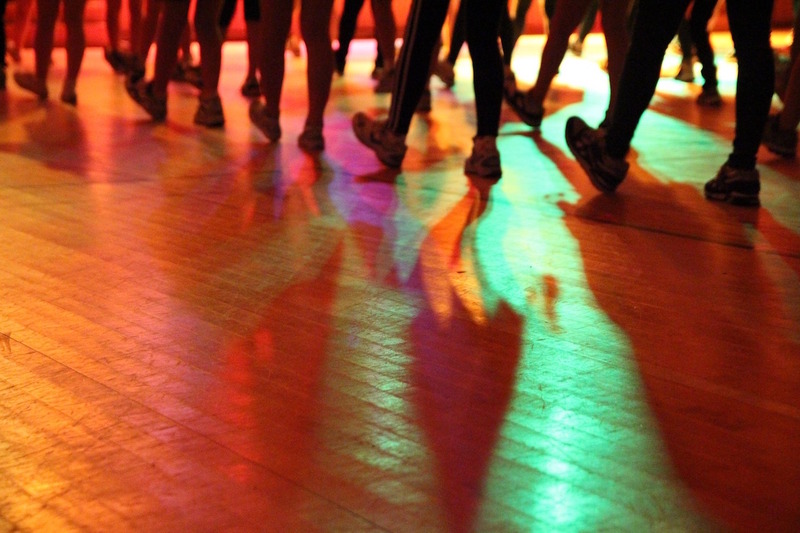 This dance-fitness class is fun, energetic, and makes you feel amazing. 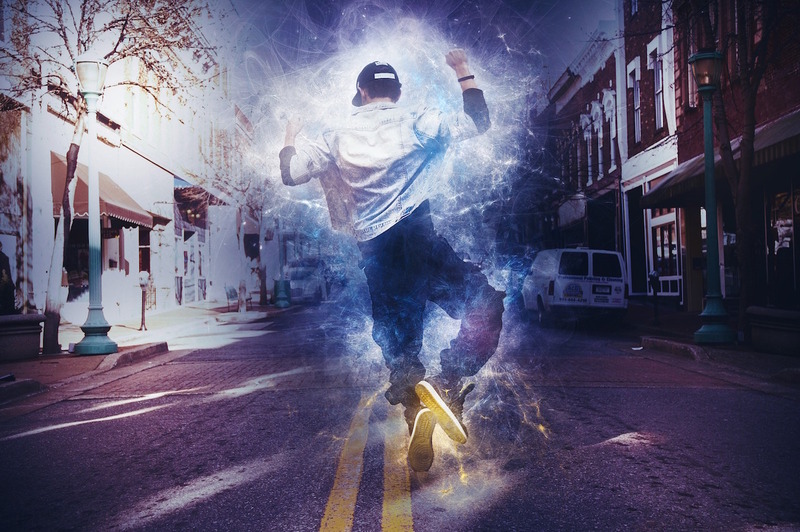 This street dance style includes a wide range of styles like breaking, locking, and popping which were created in the 1970s. 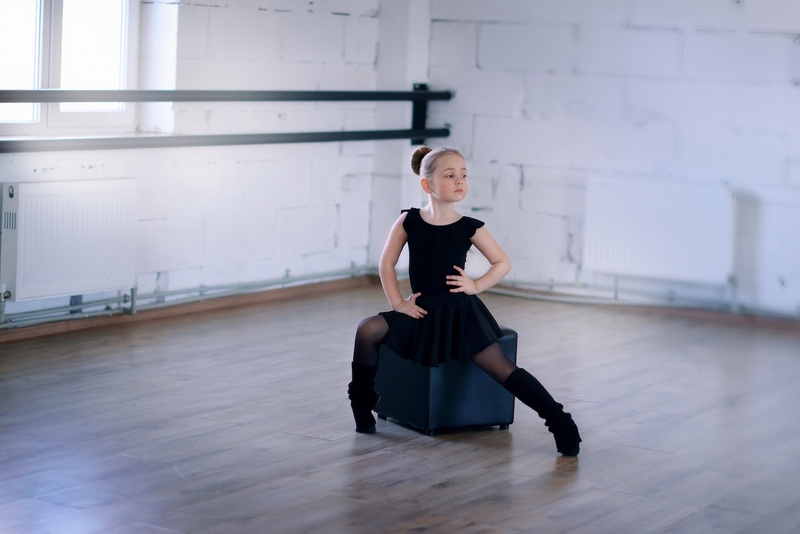 Jazz dance is a form of dance that showcases a dancer’s individual style and originality. 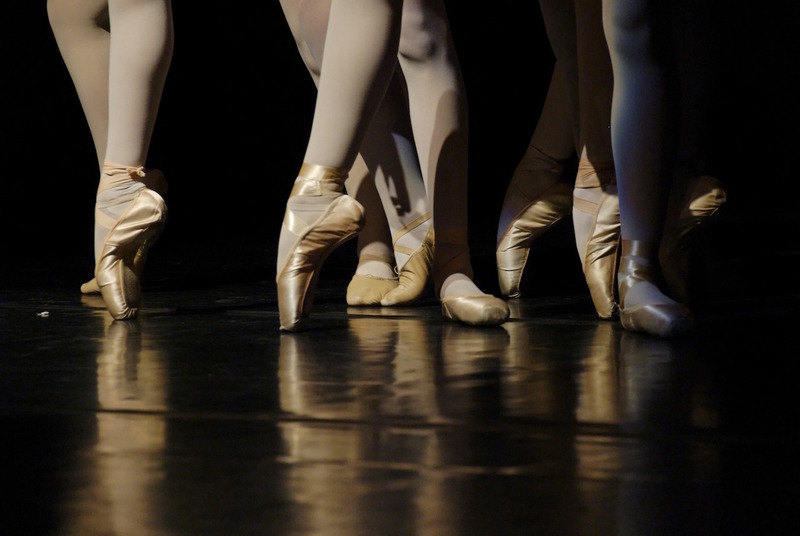 A strong background in ballet is necessary. Developed during the mid-twentieth century it’s originally formed by classical, modern, jazz styles and many more.